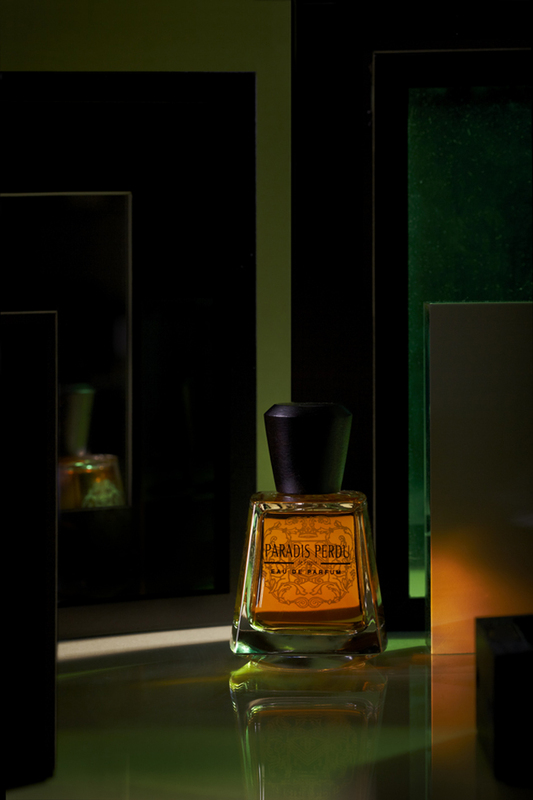 WHAT I SMELL: Paradis Perdu opens with citrus and bergamot that’s not bright, but instead is sour and slightly biting. The galbanum quickly then becomes evident; its mossy green and very direct and the fragrance remains sharp and biting. After a bit, the green becomes more hay like and Paradis Perdue becomes a bit dryer and more woody; it’s sheer and light and completely meh. This is basically where the development of the fragrance ends. Created with the vitality of Art nouveau, Paradis Perdu is an ode to the vineyards around the property. The perfumer, Amélie Bourgeois, drew her inspiration from the expanses of land, conjuring effervescence with curved lines, somewhere between gushing and encircling. WHAT IT SMELLS LIKE TO ME: A yawn. WHAT OTHERS ARE SAYING ABOUT PARADIS PERDU: I couldn’t find any other reviews for this 2013 launch. BOTTOM LINE: Being underwhelmed may be an understatement. Categories: Frapin | Tags: 2 bones, EDP, fragrance, Frapin, Paradis Perdu, review | Permalink. I laughed. Your cursory description of what seems like a very cursory fragrances includes not only a “meh” but “This is basically where the development of the fragrance ends.” LOL. Well, you’ve taken care of whatever minimal interest I had in this to begin with when I heard that there was a new Frapin. I wasn’t aware that galbanum was a part of it, and I don’t seek out galbanum fragrances if I can help it. It sound like its usual, unpleasant self here — x 10. No thanks. 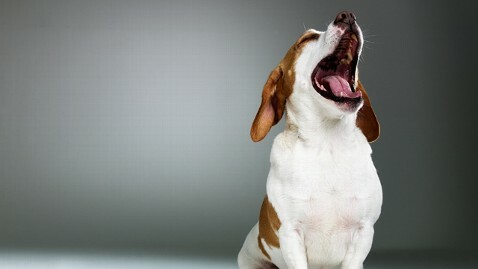 A yawn after a salad and a cup of Earl Grey? Great review! It sounds underdeveloped, almost as if, the perfumer ran out of time and couldn’t finish the formula. Hilarious review. Thank you for being so honest and entertaining :). I’m intrigued. I love galbanum. I’d smell it for myself except it’s a bit expensive to get all excited about. Leathermountain (great name btw), I am not a big fan of galbanum myself, but this seems so dull on all levels I’m sure there are many fragrances out there that would be defined by the note much better! Thanks for stopping by.